If anyone has ever argued with me about the fact that I’ve never really been a Boosie fan, please play this song and try that argument again. The song doesn’t sound too far off from a lot of the more recent songs on his discography, but most people would have to admit that this one is pretty bad. It’s mainly the hook that is a major turn off for me. The engineering also sounds pretty bad and for an untrained ear to be able to tell that means it’s really lacking. The verses of the song aren’t too bad, but I will say it didn’t even really sound like Boosie. I spent a good 2 minutes searching for a feature because vocally, it just didn’t sound like him, especially when comparing it to how the hook sounds. 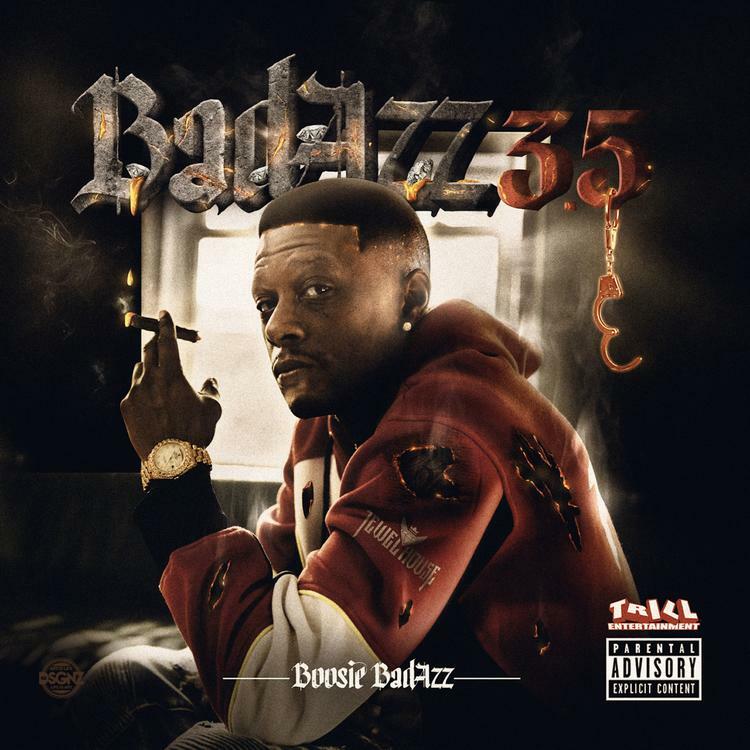 He’s preparing for the release of his latest album, Badazz 3.5, and this is the first single release from that project. It’s definitely not convincing me to change my existing opinions on Boosie and his music, but he has some true fans that ride with him, and I would be curious to hear how they feel about this.